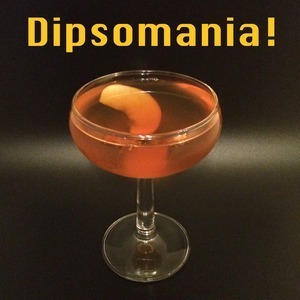 We found 2 episodes of Dipsomania! with the tag “bitters”. Jake and Lance take it back to the British colonies to talk about the Pegu Club. Lance and Jake welcome Dinah Sanders, author of "The Art of the Shim" to drink and discuss low ABV cocktails and why you might want to have one (or three).